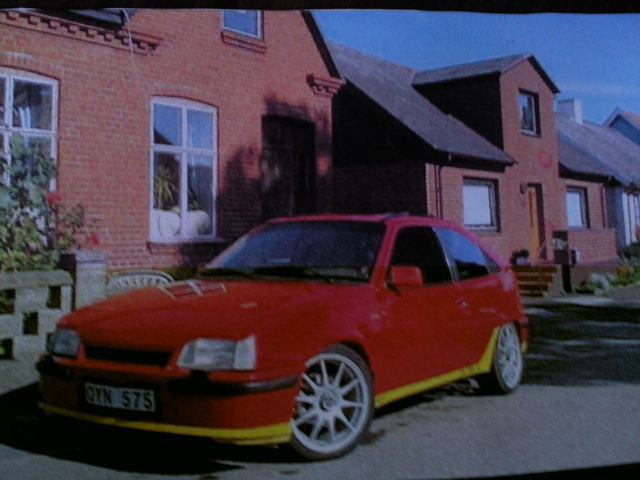 Have you driven a 1990 Opel Kadett? Displaying all 4 1990 Opel Kadett reviews. It's A Cult Classic Now — High torque at low revs. Low top end and power runs out after 5000 rpm. Short gear linkage but changing between gears aren't always 100%. Brakes are not the best as it still has rear drum brakes. Good grip and suspension for an old car. ... — C14NZ engine type, max speed 180km/h 0-100 > 12,5s, 8 litres per 100km, it has 170K km K&N air filter, good handling without "servo", new exaust - from 60HP to 70HP ;), new brakes. Blue LED cockpit and lamps, blue vision H4, Sony & Magnat OZ Tucano wheel, air horn ;) I need $$ for new paint (completely) also new bumper (GSi) and angel eyes.